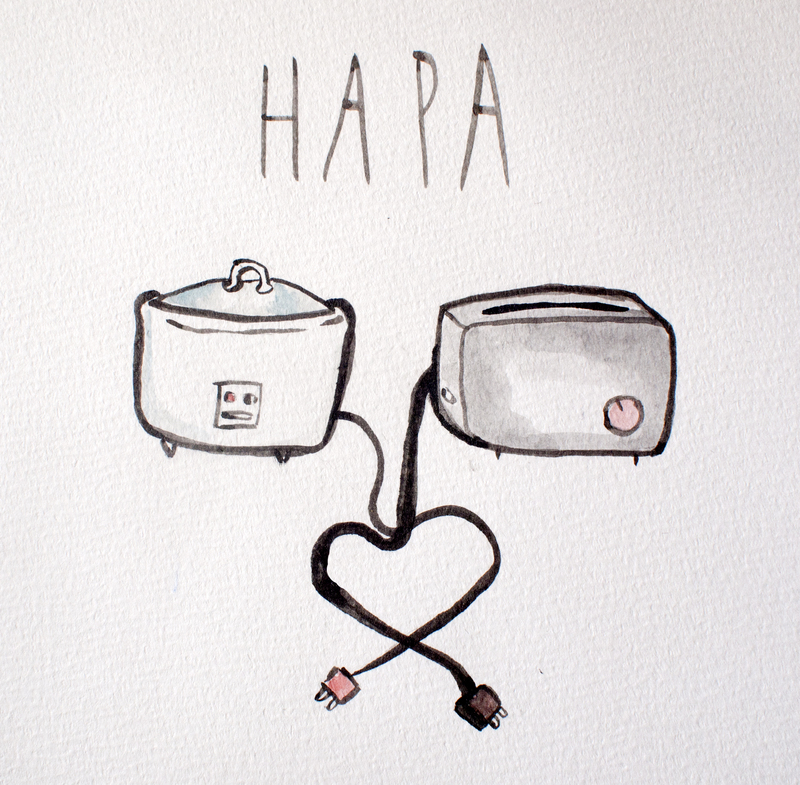 Hapa: a person of mixed Asian or Pacific Islander Heritage. In my case Japanese, Chinese, Scottish and English. I am not sure what the child of a rice cooker and a toaster would be but I’m sure that it would be fabulous. Suggestions? Other ways to think about one’s heritage? So today is my birthday and I am lucky to be surrounded by loved ones some of whom provided me some rather lovely loot. Especially books, old and new. There is something rather satisfying about seeing them together. Perhaps this a weird caught between time, but I am a weird caught between person and I rather enjoy it. 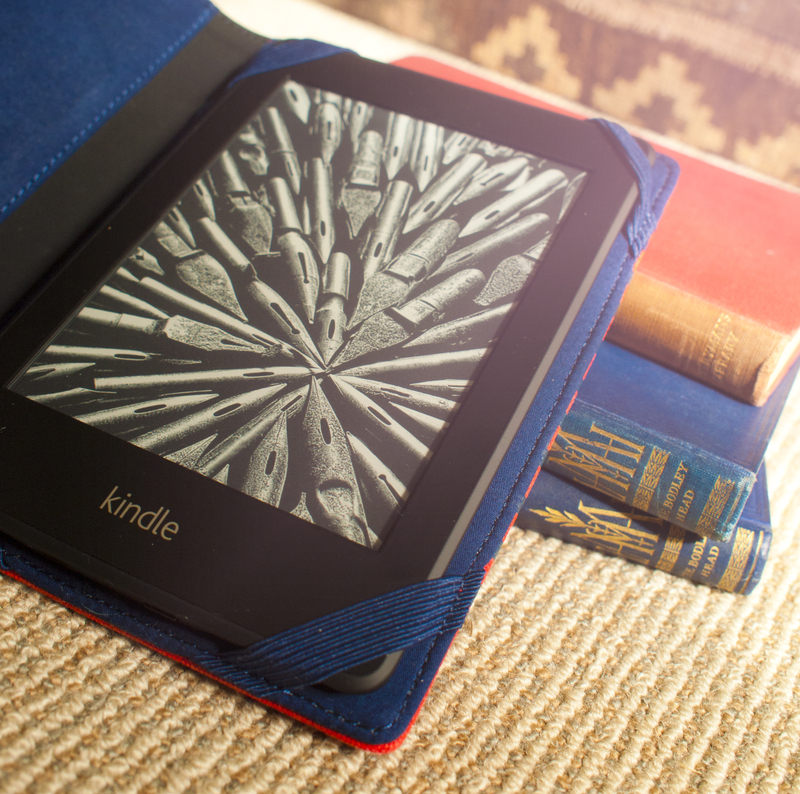 This entry was posted in Uncategorized and tagged antique books, birthday, Books, ereader, hapa, kindle, rice cooker, toaster. Bookmark the permalink.